Start your morning with a continental breakfast and get ready for an inter-island adventure on the Explorer Super Raft! Zoom across the channel to the island of Lanai and watch for the spinner and bottle-nose dolphins that are often encountered off the island of Lanai along with lots of tropical reef fish. Once landing on Lanai, take a short (1/4 mile) walk to Hulopo’e Bay Marine Reserve. Snorkel in the bay, wade or snorkel in the tide pools, hike to Sweetheart Rock or visit the Four Seasons Hotel – all a short distance from the beach. 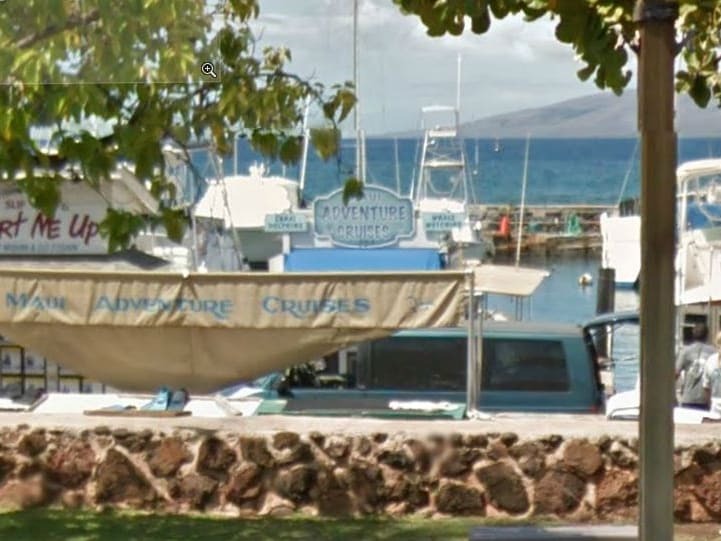 One stop for off-shore snorkel either going to or coming from Lanai. Yes, storage space is located under your seat. It is rare for items to get wet unless you are opening and closing the seat top often during rafting. Yes, they are happy to assist you with some initial instruction on how to put on your snorkeling gear properly and how to snorkel.